BATON ROUGE, La. 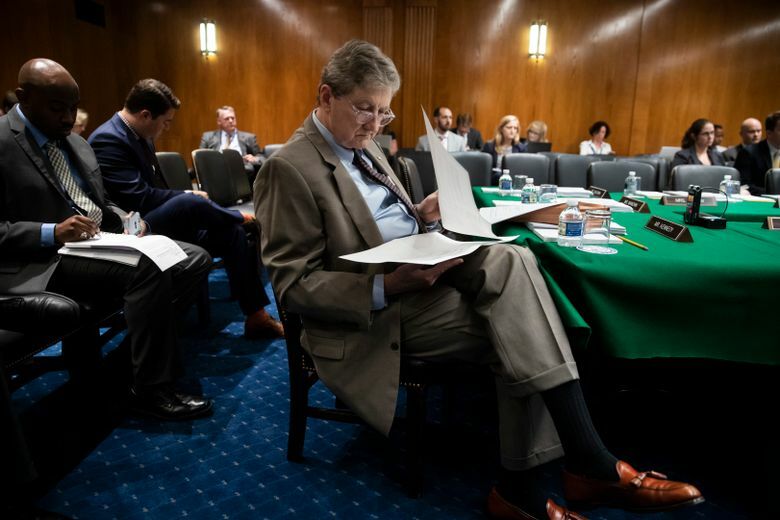 (AP) — U.S. Sen. John Kennedy said Wednesday that he “agonized” over his decision not to run for Louisiana governor next year, making his choice only hours before announcing it, even after receiving a personal entreaty from President Donald Trump to stay in the Senate. 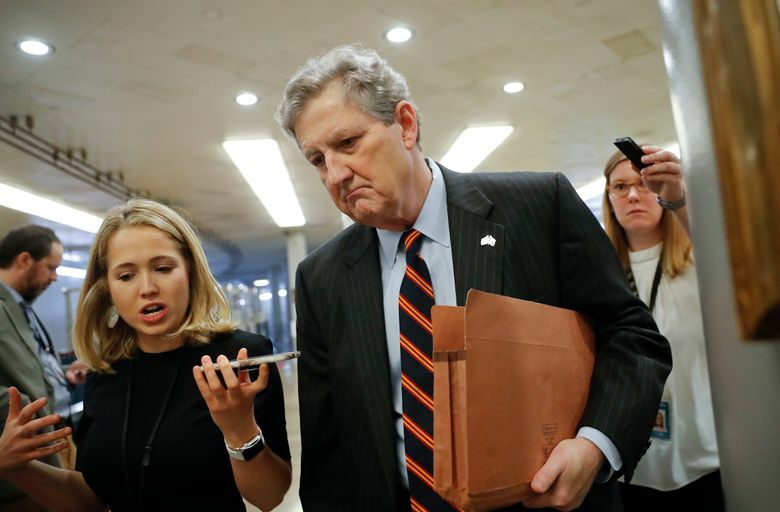 The Republican senator spoke with The Associated Press two days after he shocked many in his own party by choosing to stay in Washington rather than trying to unseat Democratic incumbent John Bel Edwards in the 2019 election. “I’m at peace with my decision. I think I made the right one for me and my family and my state,” he said. As Kennedy publicly remained uncertain, many offered advice or suggestions, including Trump, who Kennedy said “asked me to stay on” in Congress. Kennedy has been a strong Trump supporter during his tenure. Though the senator wouldn’t offer details about his conversation with the president, he said it was “fairly close” to when he made up his mind Sunday. At the heart of the choice, Kennedy said, was an appreciation for his current elected position, a job that he ran for three times before winning. He said he wasn’t sure if he’d like being in Washington but has found in his short tenure that he enjoys the policy discussions. He’s also got roles on the Appropriations and Judiciary committees that have raised his profile nationally, and his outspoken, folksy one-liners have made him a favorite interview on Capitol Hill. Once he settled against a gubernatorial bid, Kennedy said he handwrote his announcement statement. He emailed it to staff for recommended changes and then told them to send it out Monday morning. He said he didn’t call anyone — no Republican Party official, no other politician, no colleagues — instead letting everyone find out at once, when his public statement was issued. Monday’s announcement sparked conjecture about whether Kennedy decided against the governor’s race because he thought Edwards, who maintains solid approval ratings, was too tough to beat. Kennedy dismissed those suggestions. “It wasn’t winning or losing. It’s about what do you want to spend your time doing?” he said. 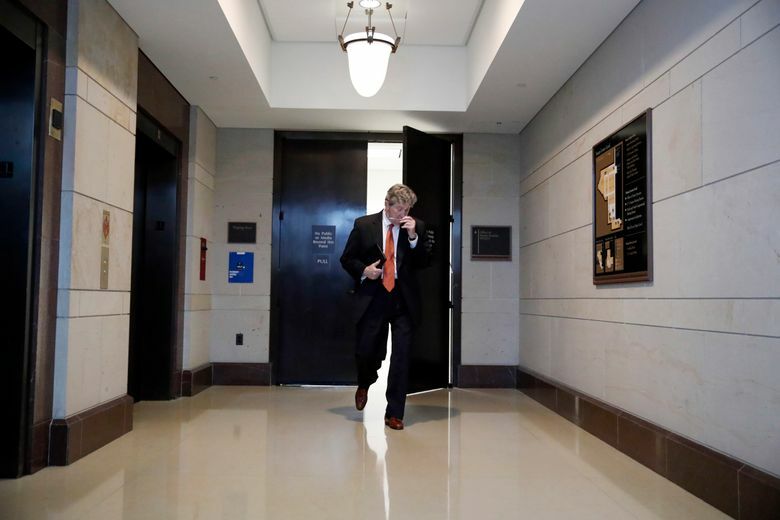 Kennedy’s exit from the potential list of GOP candidates for governor raised questions about whether Republicans would be able to field a strong contender. U.S. Rep. Steve Scalise and Attorney General Jeff Landry said they wouldn’t run for governor, along with U.S. Rep. Garret Graves. So far, the only announced GOP challenger to Edwards is Baton Rouge businessman Eddie Rispone, making his first bid for elective office. U.S. Rep. Ralph Abraham also has said he’s leaning toward running.